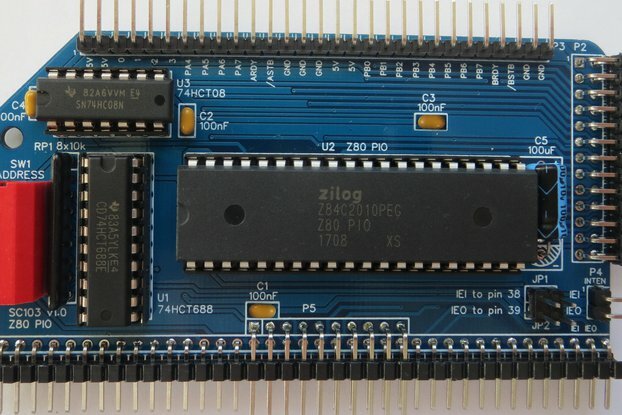 This listing is for a kit of parts to build the Digital Input module only. For the rest of the modules, see my other products. 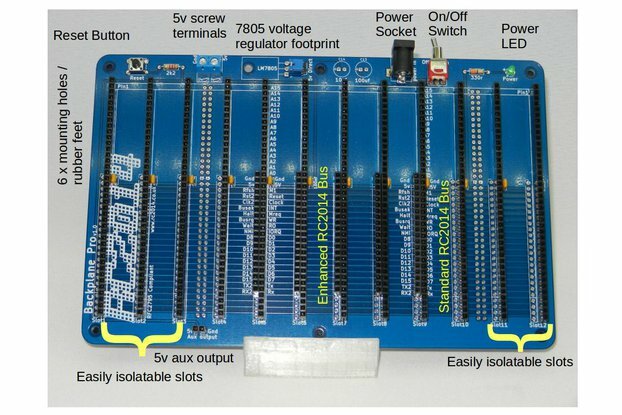 This kit allows you to read 3 banks of 8 individual input lines from simple BASIC commands or Z80 assembly language. These lines are bought out on 0.1" header pins for you to connect to your own circuits up to a maximum of 25ma per output pin.